The Scylla team is pleased to announce the release of Scylla 1.0.3, a bug fixing release of Scylla 1.0 stable branch. 1.0.3, like all future 1.x.y releases is backward compatible and supports rolling upgrade. 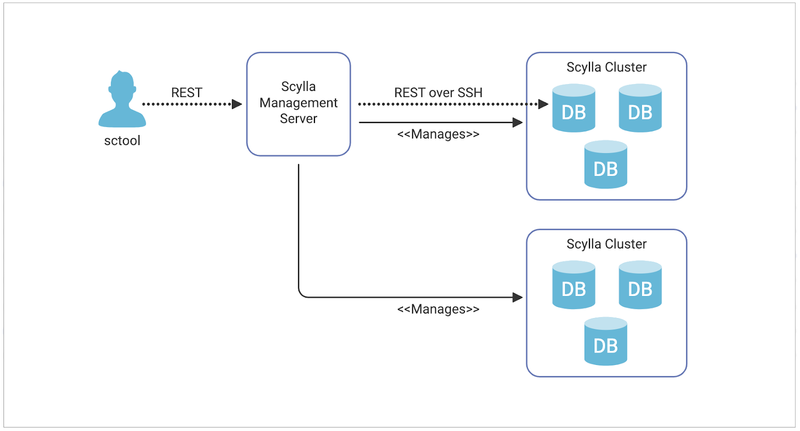 Get started with Scylla 1.0.3 here.